Earlier in the week, we gave you the first real images of the LG G6, though they happened to show the phone very much in prototype form. Today, thanks to an image obtained by Business Insider, we may have a first look at a finished model, looking all sorts of shiny black. The image shows an LG G6 that features a finish similar to that of the Galaxy Note 7 or iPhone 7. It’s glossy, shiny, and very black. In a way, it looks like the finish on the LG G2, only we hope this feels much more premium than that. We get another shot of the dual camera setup that will continue LG’s trend of offering up two photo experiences – one for standard shots, one for wide-angle shots. 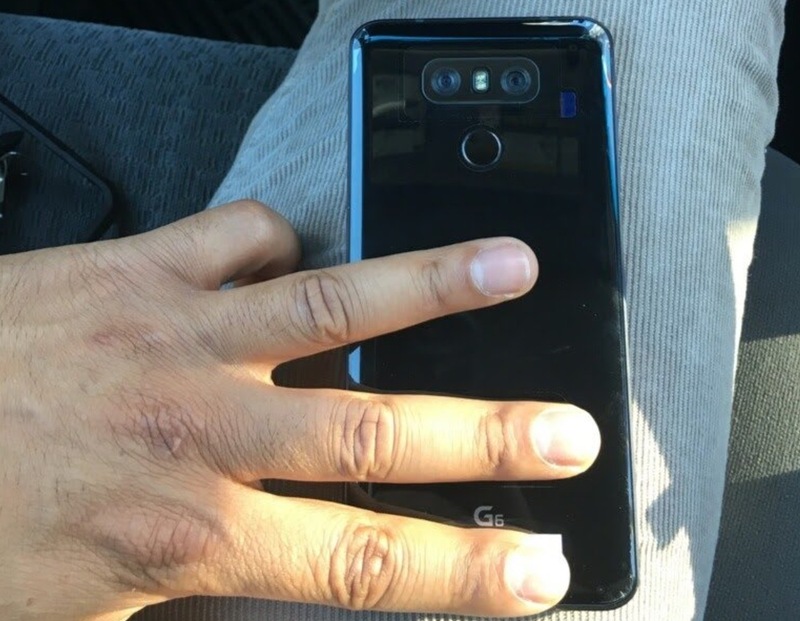 You can also see the rear-centered fingerprint reader and G6 logo. And that’s pretty much it. This image doesn’t show much else, but is a reminder that corduroy pants always look comfy to wear. Maybe I’ll wear some today. OK. 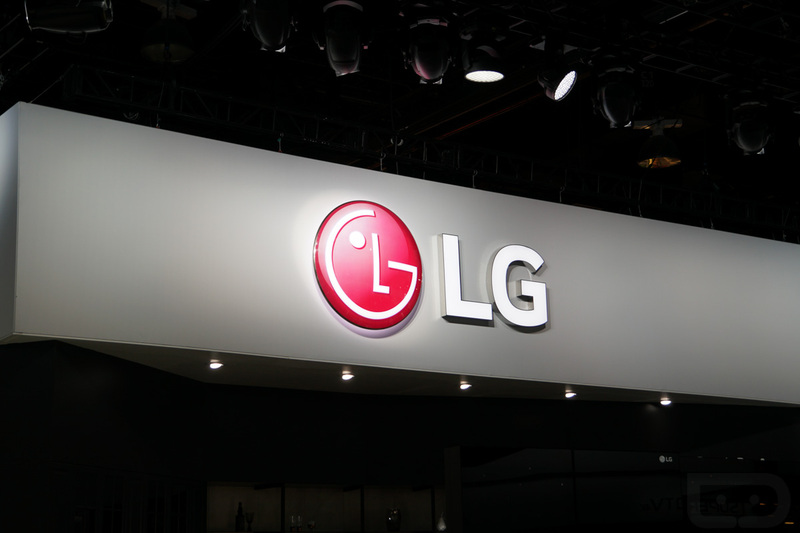 The LG G6 will be unveiled on February 26.